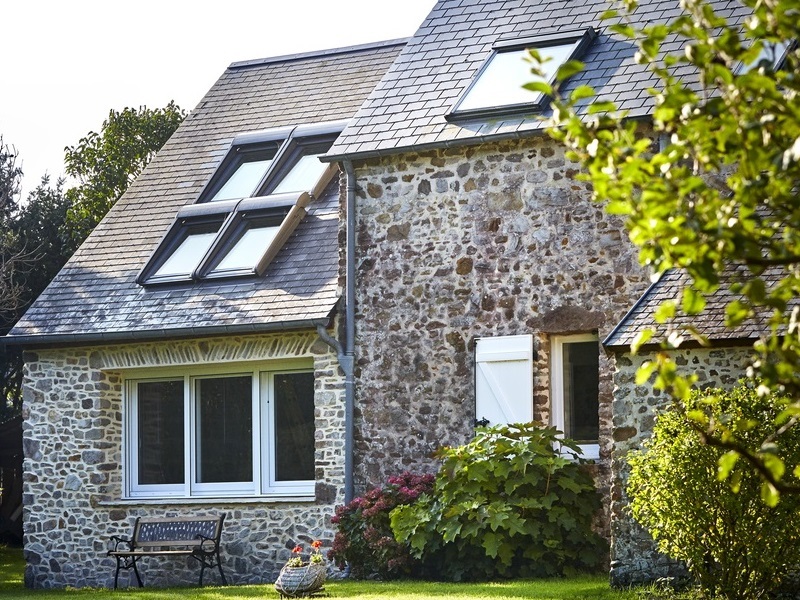 Our expert advice on choosing the right roof windows for your home – including important questions to ask before deciding on a window product. For many homeowners roof windows are an ideal window solution for loft conversions, attics, home extensions and more. Since they are windows built into the roof of a dwelling, they can bring light and fresh air to otherwise dark parts of a home – increasing living space, improving ventilation and comfort, and adding to the value of a property. If you want a roof window – or windows – for your home however, you’ve got a few decisions to make. Where will you place them? Should they be opening? What kind of glazing should you use? Luckily we’ve put together a handy guide to help you find answers to these questions and more, so you can find the best products for your home. Not sure where to start with roof windows? Follow our helpful advice on choosing the right ones for your home.